Spending more time at home? Most people are with the current state of the economy. It’s called cocooning, and it means looking for ways to improve and make your home more comfortable. 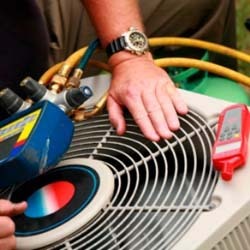 Before you start with the bathrooms and the deck, let us take a look at your HVAC system, and air ducts. 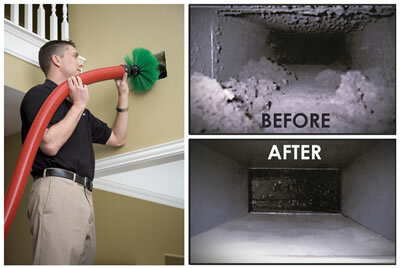 We will check your ducts for dust, dirt, and debris. You spend thousands of dollars every year heating and cooling the air in your home, but have you ever consider the air quality? In our modern sealed homes, the air quality is often much worse than the polluted air outside. Poor air quality can also trigger allergies and asthma in children and elderly, so take some time and consider the most important thing in your home, the air you breathe. 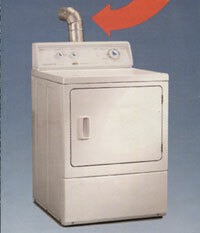 We also sell, service, repair and insall most makes of cast iron steam or water boilers and hot water tanks! In Chicago call us at 773-940-0965 if you are in the suburbs we can be reached at 708-948-7308.